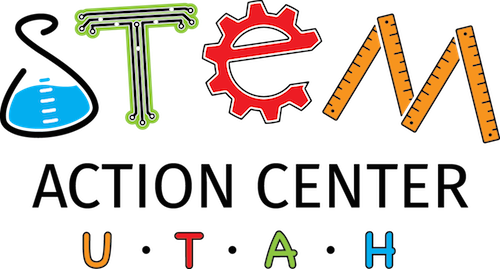 The Utah Energy & Minerals Education Initiative is a series of "STEM" programs and products made available by OED and its partners to K-12 students, university students, and the public at large. 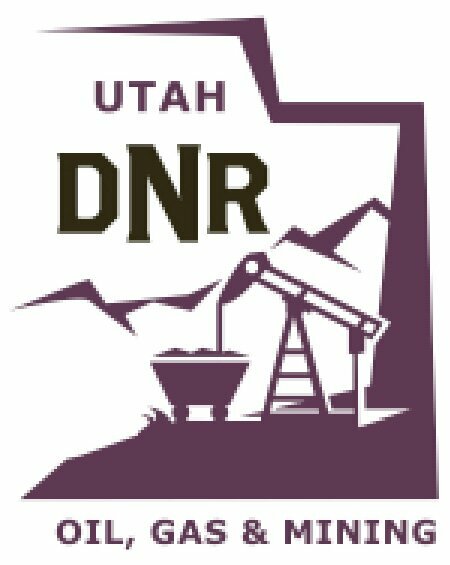 The Utah Energy & Minerals Education Initiative was launched in 2015 by the Governor’s Office of Energy Development (OED) and a variety of partner agencies, industry associations and other interested parties, all of whom shared the goal of advancing the public’s understanding of energy production and use. 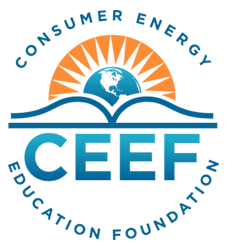 By educating young people and adults about the full range of energy resources, concepts and opportunities, our partners hope to elevate the energy discussion in the public sphere, and encourage young people to pursue Science, Technology, Engineering & Math (STEM) courses of study and careers. 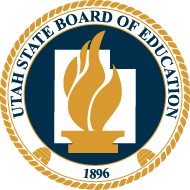 The Education Initiative is supported by a number of partner agencies, industry representatives and trade associations, including: the Utah Division of Oil, Gas & Mining; the Utah Geological Survey; the Utah Division of Workforce Services; the Governor’s Office of Economic Development; the Utah Science, Technology & Research Initiative; the Utah STEM Action Center; Chevron; Tesoro; the Utah Mining Association; National Energy Foundation; and Consumer Energy Education Foundation. 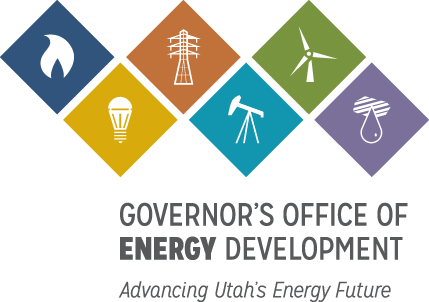 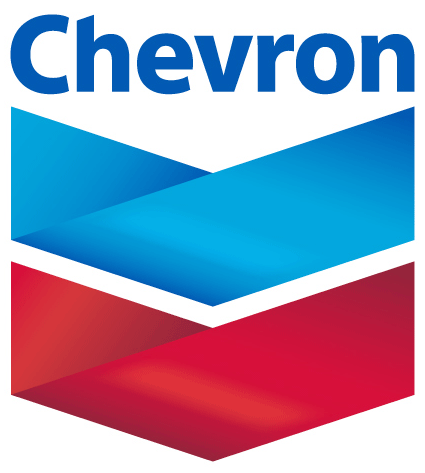 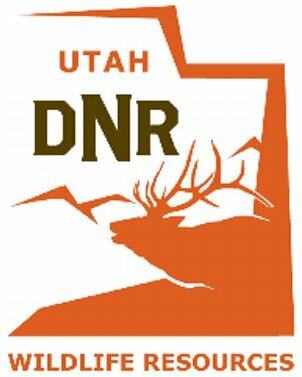 To date, funding has been provided by the Governor’s Office of Energy Development, the Utah Division of Workforce Services, Chevron, and the Utah Science, Technology & Research Initiative.